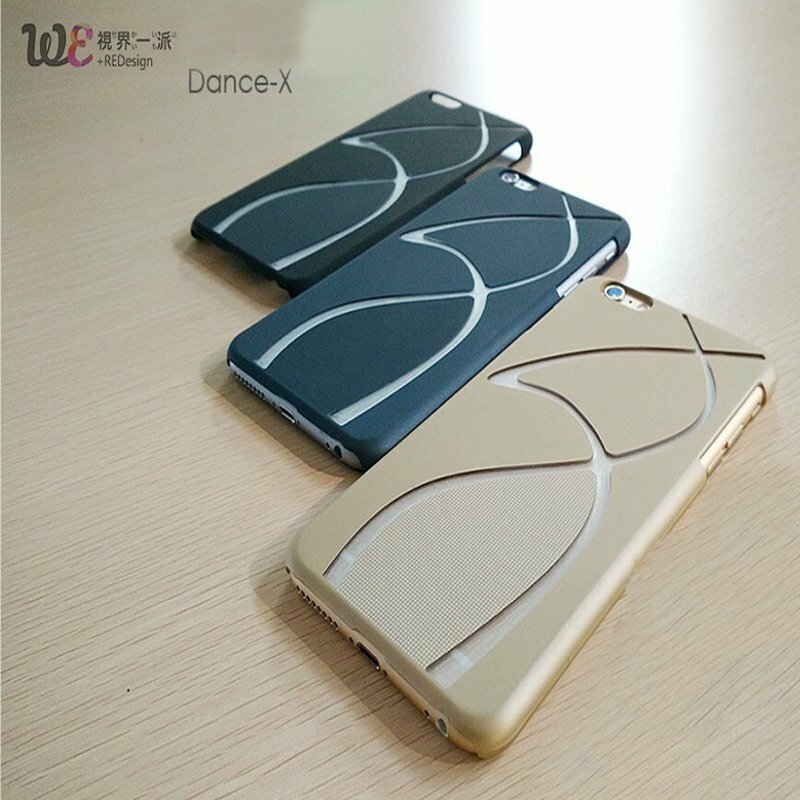 Adpo High Quality TPU Fashionable Dance-X Series Anti-Drop Protection Case For iPhone 6 6S 4.7 Inch Specification: Brand: ADPO Style: fashionable Dance-X series Material: TPU Color: Black, blue, Gold Size: 4.7 inch Technology: Hot Press molding Type: back cover type Compatible with: iPhone 6 6S Features: 1.Totally original products, Fashionable and personal design make it a most suitable gift for your friends and families. 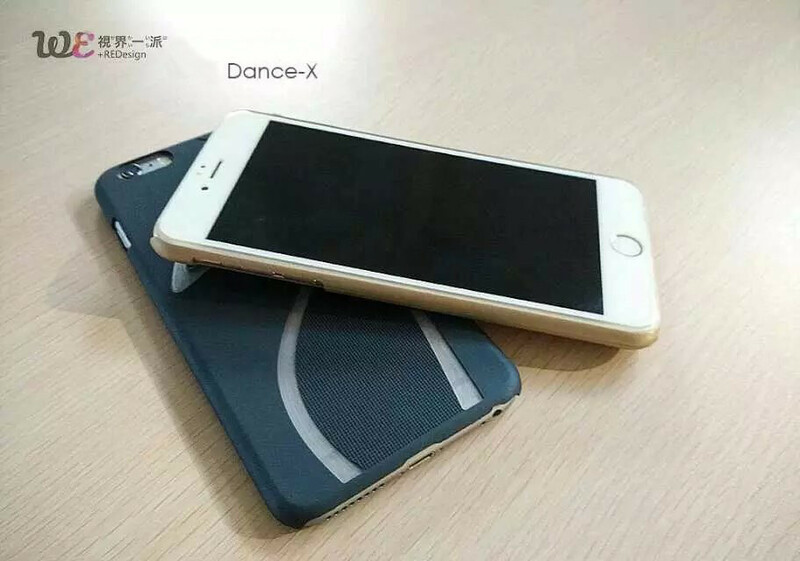 2.We adopt high quality TPU and hot press molding 3.We have strict control in the product appearance, the smooth surface will protect your cellphone from scratches. 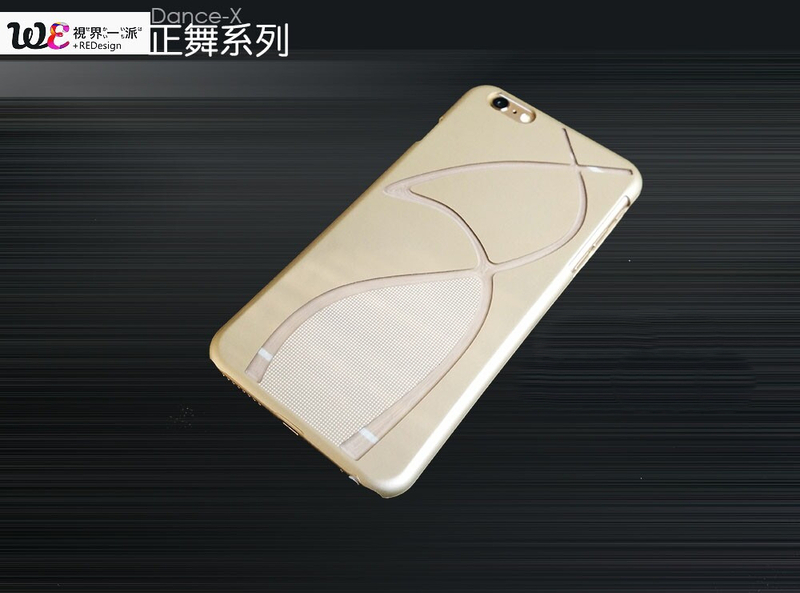 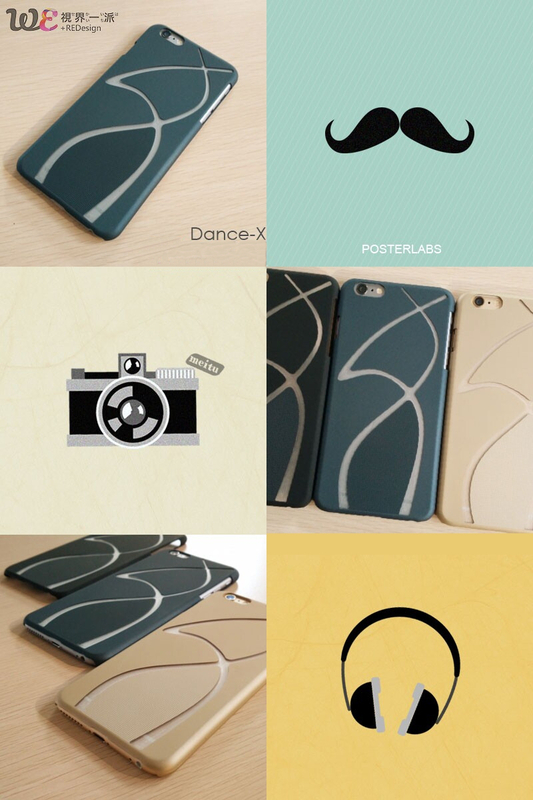 4.The ultra-thin skid-resistance design will make it a most suitable cover for your cellphone.